Direction-Editing – 1: with Nikos Alevras, Maria Skoula, directors. 15-20 junior high and high school students. Direction-Editing – 2: with Damianos Voganatsis, Yorgos Didimiotis, directos. 15-20 junior high and high school students. Direction-Editing – 3: with Kyriakos Haritakis, director. 15-20 junior high and high school students. Animation – 1: with Kostas Katrakis, animator. 15-20 junior high and high school students. Animation – 2: with Evangelos Vlahakis, 15-20 junior high and high school students. Animation – 3: Introduction to the animation (stop motion) technique, through the famous animation boxes of Erling Eriksson. Conducted by the Media Education Centre-Βελιγράδι Igor Gimbosh (Serbia). 15 pupils and junior high students on an hourly basis. Documentary – Daily News: A daily production of a short documentary, commenting on the Festival’s happenings. With Nikos Theodosiou, director. 10 junior high and high school students (right of precedence to those who have attended workshops during the previous years). Preparing a film: with Bernd Sahling, director. 20 ΤΕΙ students. Mythos project: An international initiative of Camera Zizanio for the creation of short films on the economic crisis. The participants are divided into groups and create short films on the topic “Young people and a crisis with many aspects”. With Maria Beteniti. Team leaders: teachers-organisers 0f the NFFS (Netherlands). Cinema Lessons 1 – Natural light handling during a shooting. With Prokopis Dafnos, awarded Director of Photography. Cinema Lessons 2 – Casting in cinema. With Maria Laina, casting director of the last film “My Ennemy” by Yorgos Tsemberopoulos, among others (in English). For the children’s juries, there will be six groups of children and adolescents. 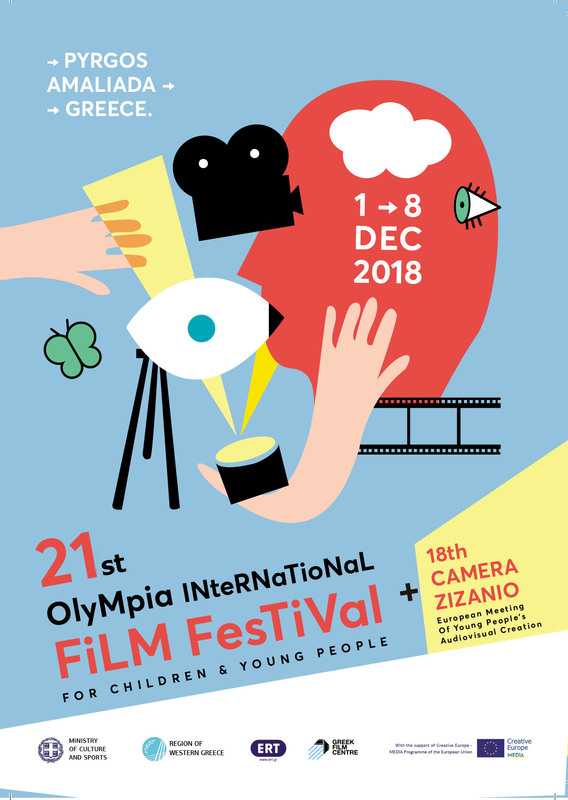 Four of them will be the Children’s Juries of the 16th Olympia Festival and the other two will be the Juries of the 13th Camera Zizanio. 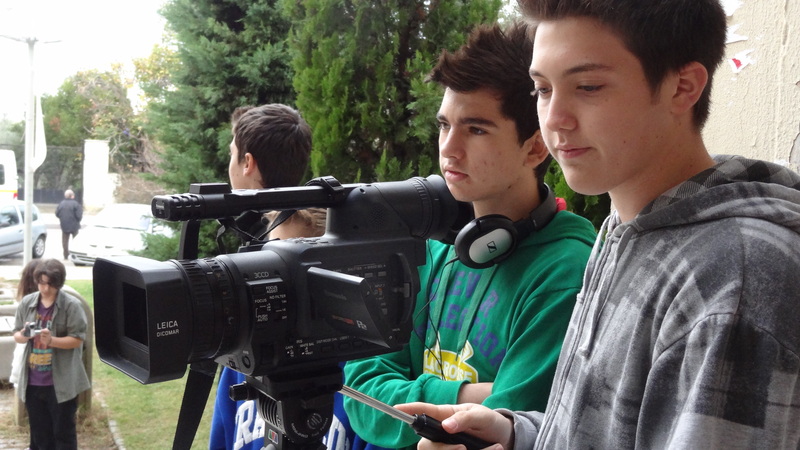 Those groups, led by educators and artists, are working as workshops of film analysis. 16th Festival Children’s Jury – Feature Film Section: Junior high, high school and college students. 16th Festival Children’s Jury – Kids & Docs Section: Junior high, high school and college students. 13th Camera Zizanio Children’s Jury – Greek Section: Junior high, high school and college students. 13th Camera Zizanio Children’s Jury – European Section: Junior high, high school and college students. Two more groups of adolescents are the editors of Zizanio News, are following all the actions of the 16th Festival and the 13th Camera Zizanio and are writing about their impressions with comments, interviews and reportages.